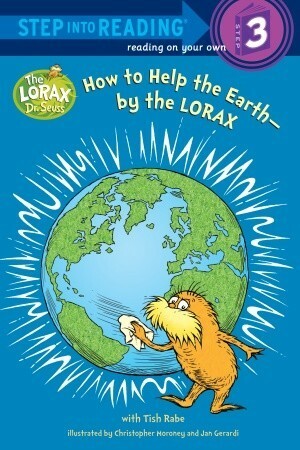 Listen to the Lorax, he knows what to do. Helping the Earth is up to you! Great tips, for the entire family, on how to use a little less. (Hey maybe I should give this to my Dad?) This is a great "reading on my own" story. Step 3, Grades 1-3. 48 pages. Printed, on recycled paper, in U.S.A. by Random House.